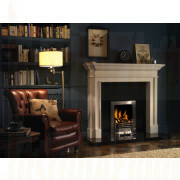 We are pleased to introduce a revolutionary collection of gas and electric fires combining stylish design and inovative technology from ekofires, This exciting range has something for everyone, iconic fire solutions from ekofires that can be personalised with frame and fret choices to compliment your decor or to reflect your ambience. 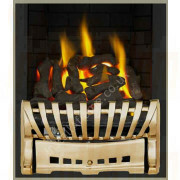 We highly reccomend Eko Fires products to you and will be pleased to help you with any assistance or advice should you need it. 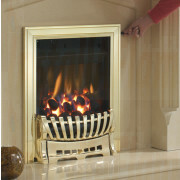 ekofires, a source of greener heat. 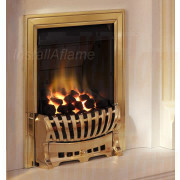 Our sympathetic philosophy and sustainable attitude means that we are committed to creating fires which have less environmental impact, our range of fires are kinder to the environment, more efficient and cost a lot less to run. 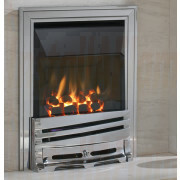 2000 series: Conventional open fronted gas fires, ekofires selection of impressive gas fires where flame picture and eye-catching presence is choice. 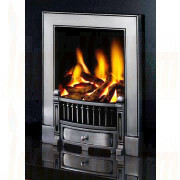 All of these fires require a chimney or flue and are up to 45% efficient. 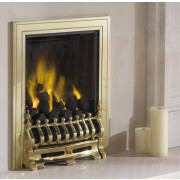 3000 series: Efficient open fronted gas fires, ekofires selection of contemporary and traditional fires up to 67% efficient that will meet your everyday needs. 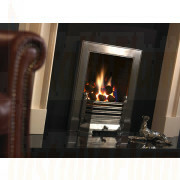 All of these fires require a chimney or flue. 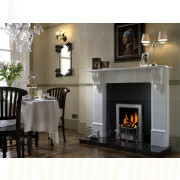 4000 series: High efficiency flued gas fires, ekofires selection of glass fronted inset gas fires providing a traditional hearth-mounted option with up to 90% efficiency, perfect for an existing chimney or flue. 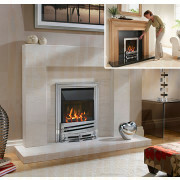 5000 series: 100% efficient flueless gas fires, ekofires range of contemporary wall hung and modern hearth-mounted catalytic flueless gas fires offering a flat wall, no chimney solution to instant warmth. 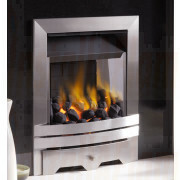 With class-leading 100% efficiency provided by Pure Heat catalytic technology. 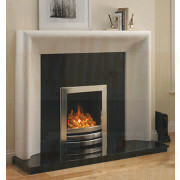 All eko fires are complete with a 3 Year Guarantee!